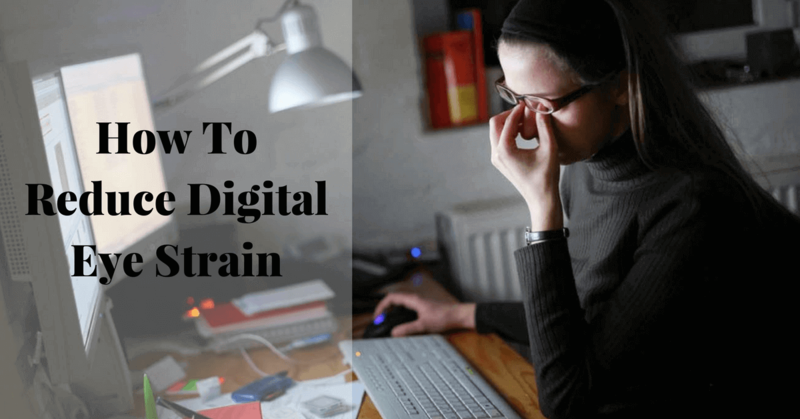 Digital Eye Strain though a temporary discomfort that follows after prolonged use of digital devices such as laptop, smartphones, tablets, etc., for two or more hours is a common scenario these days. If we go by figures alone, on an average nearly 9 in every 10 individuals spend more than two hours everyday on their digital device, with one in 10 people spending at least three-fourths of their waking hours on a digital device. Besides there are people who use multiple devices at the same, putting excessive strain on eyes. This constant exposure to technology is what causes risk of digital eye strain. So, to ask who is at risk for Digital Eye Strain, sadly almost all of us are, especially with our lives revolving around our digital devices. Holding digital devices at wrong angle/position – either very close or very far from eyes. Blue light emitted by digital devices increases eye strain. 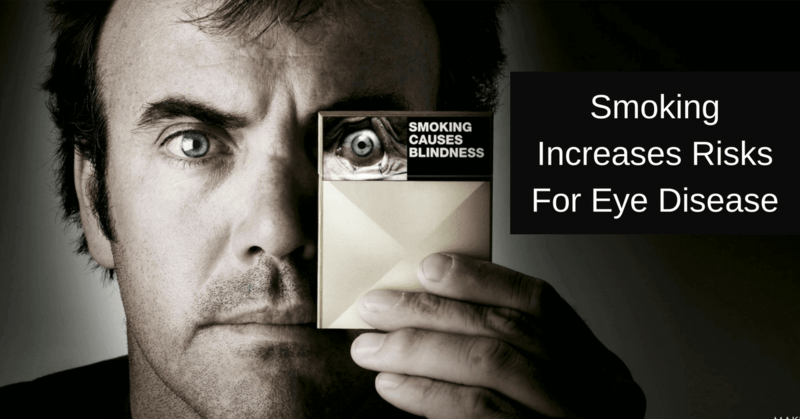 It also contributes to vision problems such as cataracts and age-related macular degeneration. 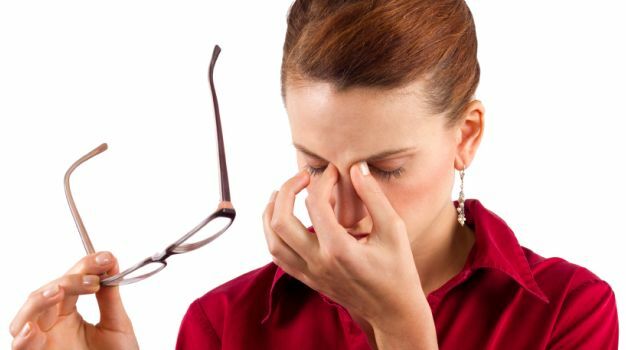 Prescription eyewear could strain eyes too as the corrective lenses you wear may not be intended for viewing the mid-distance range of computers and electronics. An obvious way of reducing Digital Eye Strain is by limiting use of digital devices, but for the majority of people who cannot reduce their usage, there are multiple ways to reduce screen impact on your eyes. First and foremost people need to realise and understand that they need specialised lenses to cater to varied vision needs. With the latest lens technology one can protect eyes from blue light, glare and other environmental stressors. Computer glasses are specially designed for viewing content on digital screens. These can be provided with or without an ophthalmologist’s/optometerist’s prescription. The lens design allows eyes to relax, thereby, reducing glare during prolonged use of digital devices. One of the most popular lens options is the anti-reflective lens – these specialised lenses can be combined with blue light-blocking capabilities. Position your device in a way such that there is sufficient distance between your eyes and the screen. Hand-held devices should be held just below eye level and at a distance that offers comfortable reading. Children, especially, should hold devices as far as possible as they have shorter arms and therefore, are at risk of receiving intense dose of harmful blue light. Adjust the brightness of your screen and consider changing your device’s background color from bright white to a cooler gray. Increase the text size so that you can read screen content easily without causing any strain to your eyes. Staring at a digital screen definitely makes you blink less, thus causing eyes to become dry and itchy. Therefore, as a rule, blink as often while staring into the screen of your digital device. Give your eyes a break. For every 20 minutes, take a 20-second break and look at something 20 feet away. Even short breaks make a huge difference. These can be used for soothing eyes but only in consultation with your eye doctor. These days there are a number of apps available which help to reduce blue light emission from your techno devices. An annual visit to your eye doctor is critical for the entire family and especially children. 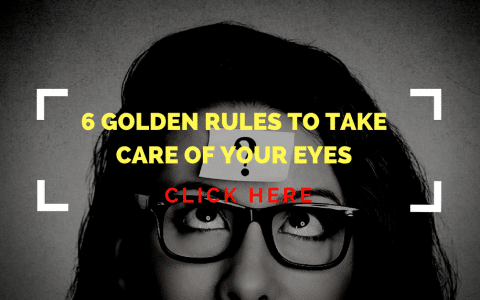 Discuss about the best options that would help you or your children reduce eye strain. Be sure to tell your eye doctor about the computer work that you do and the average time you spend on electronic devices. At Sharp Sight (Group of Eye Hospitals) we offer customised plans to keep your eyes healthy and feeling great! For queries/appointments contact us.